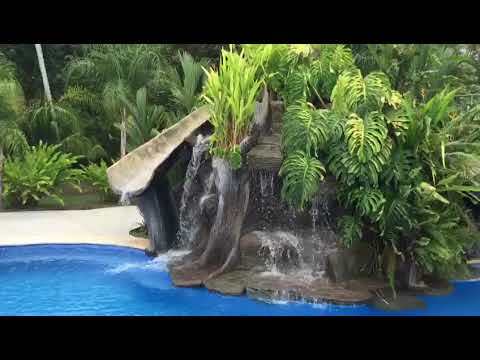 Two Villa Verde Lots for Sale in Punta Leona Costa Rica | Firesale!!! “The community of Villa verde is located within the incredible development of Punta Leona. This is an incredible opportunity to buy property in one of the most coveted areas of Costa Rica. Within Punta Leona the community of Villa Verde is one of the most beautiful ones. Surrounded by mountains in a very private setting that will provide you the tranquil life style of Costa Rica.